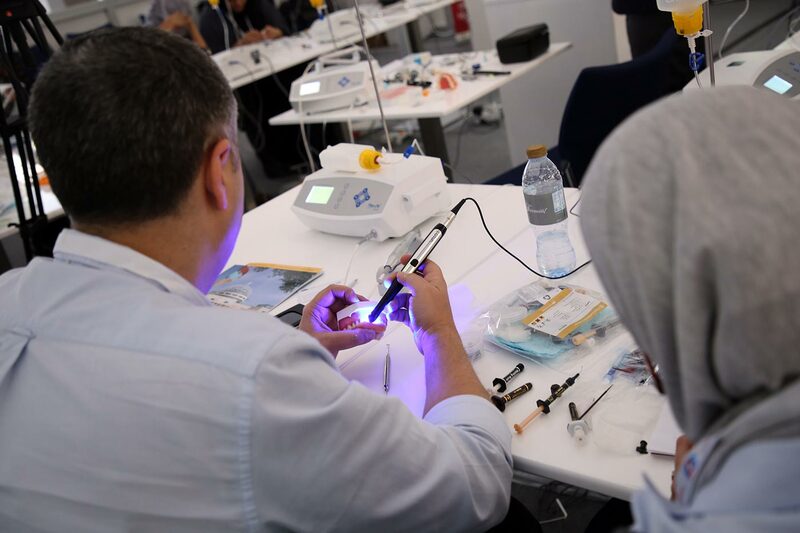 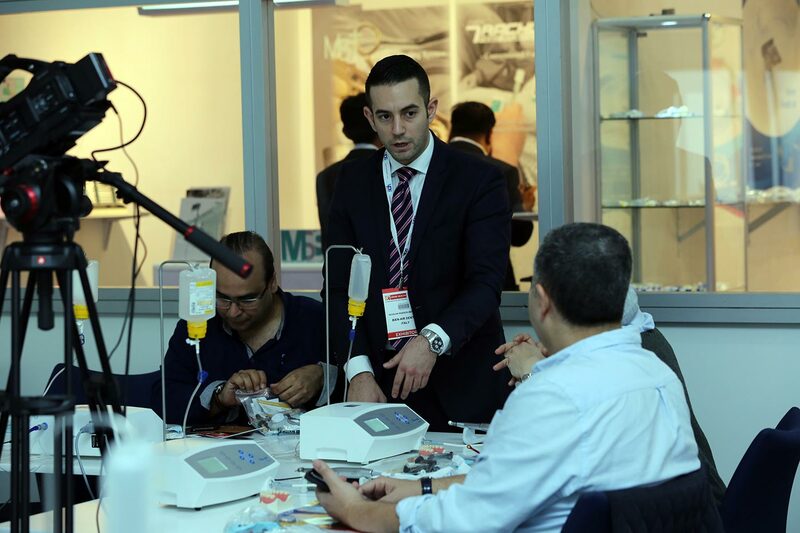 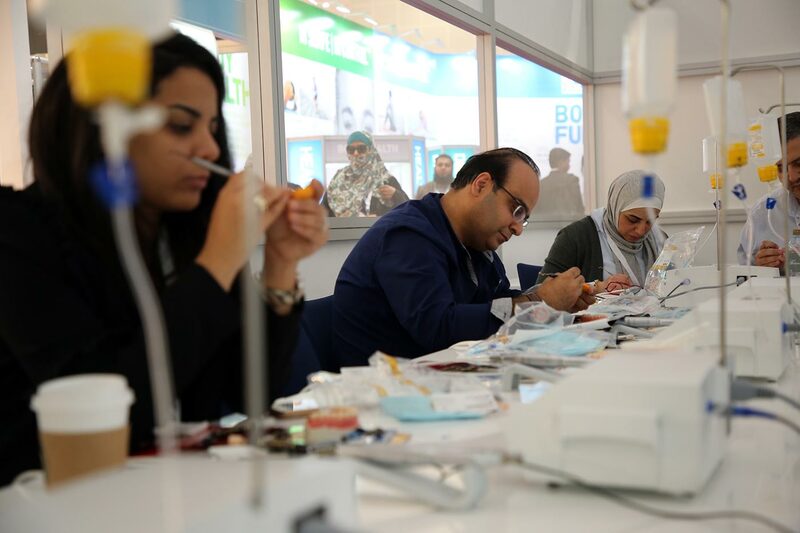 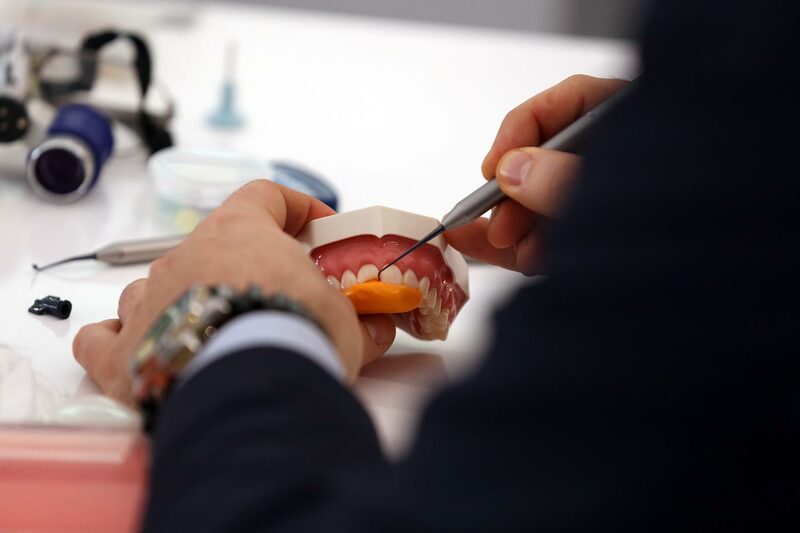 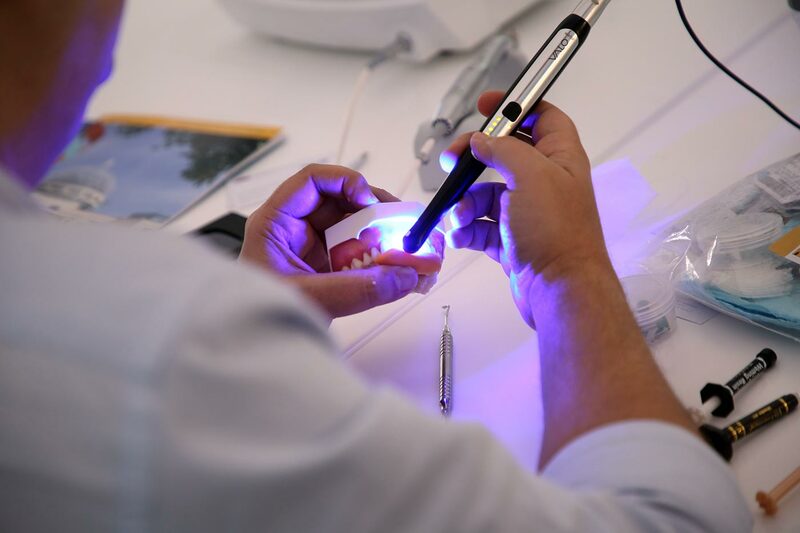 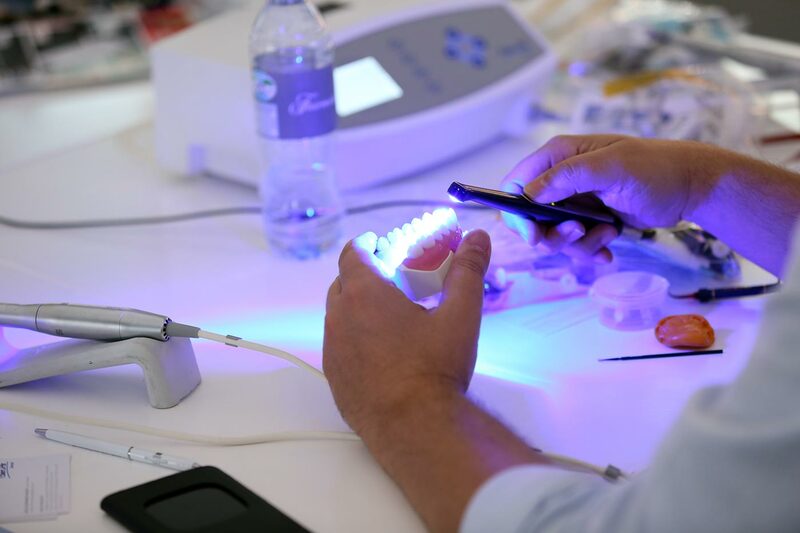 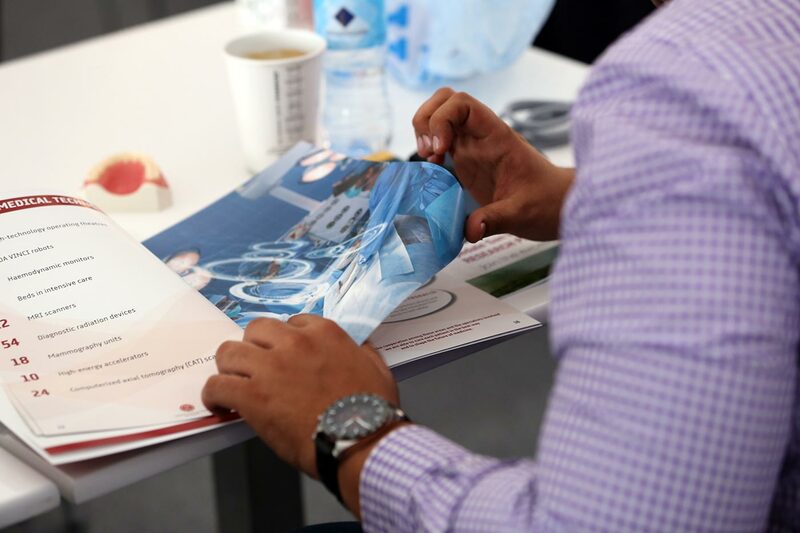 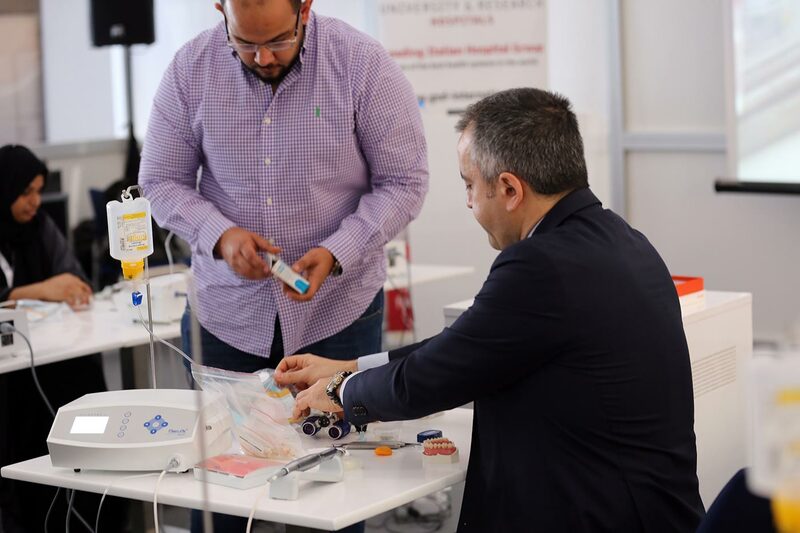 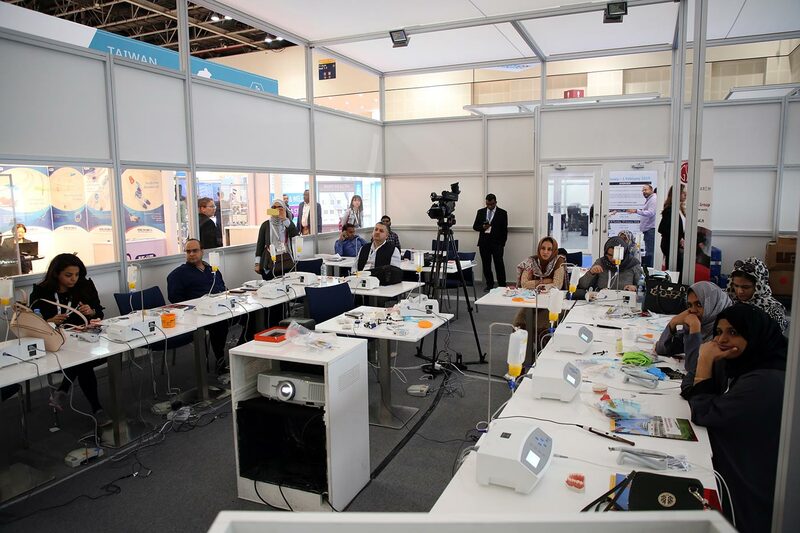 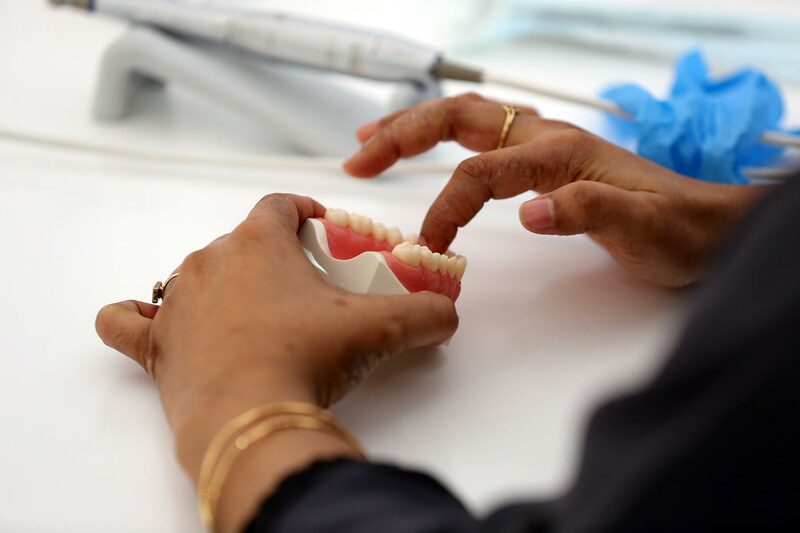 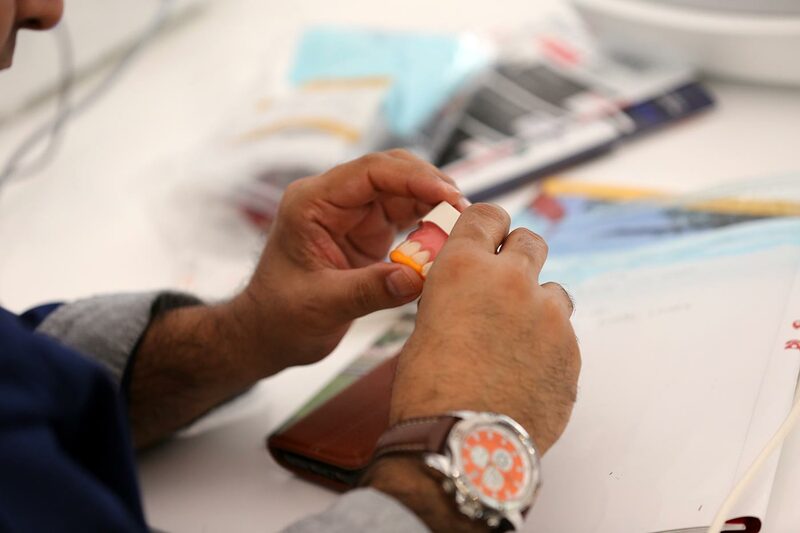 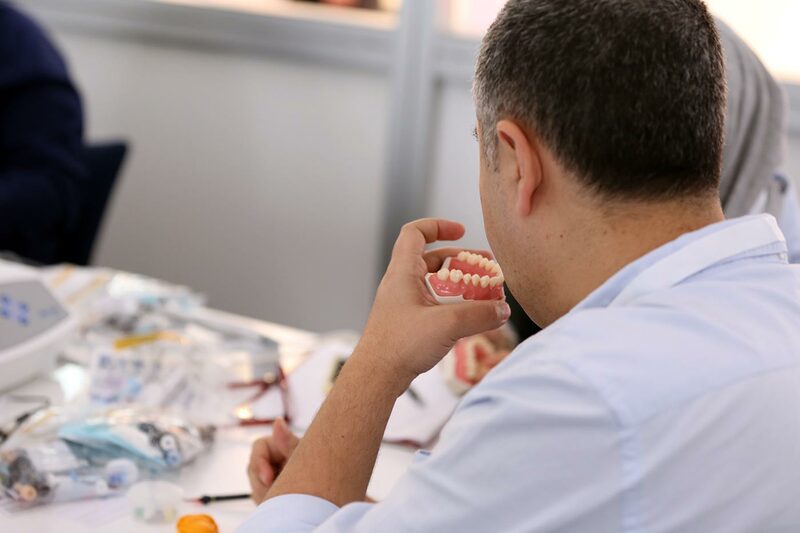 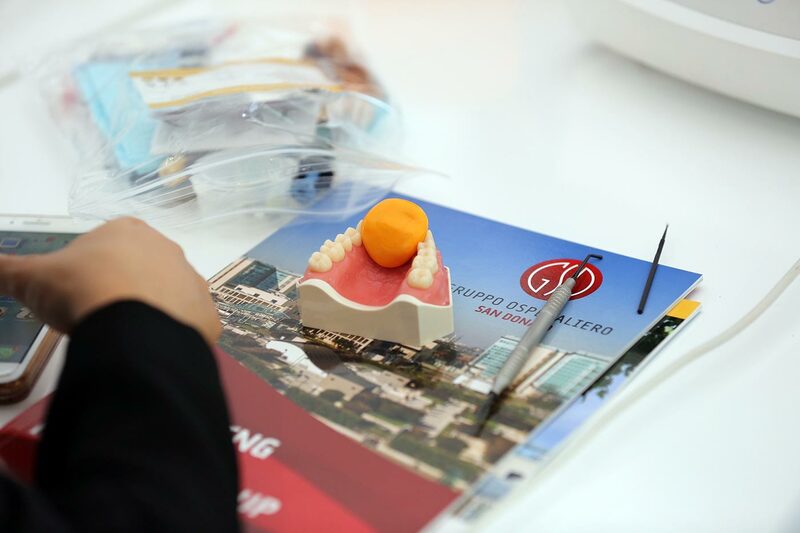 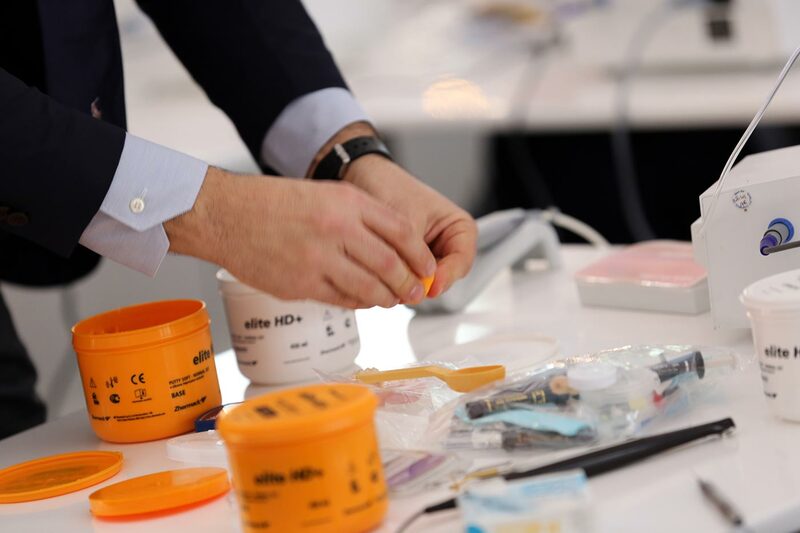 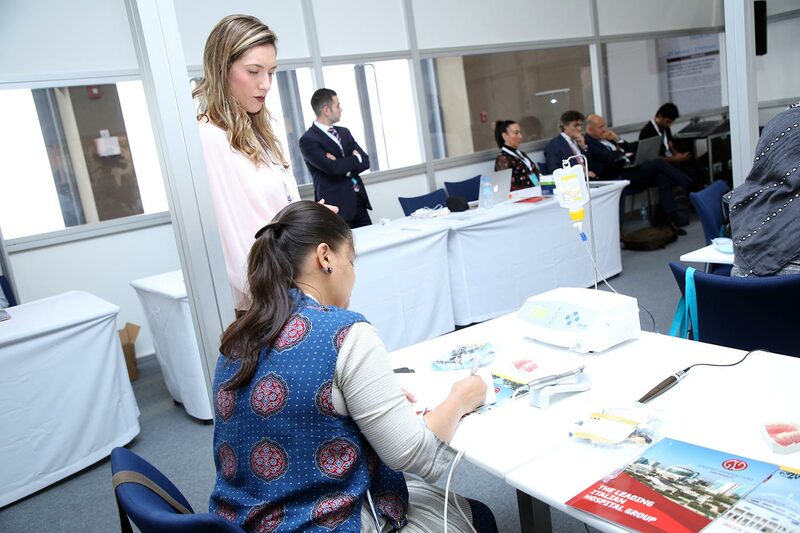 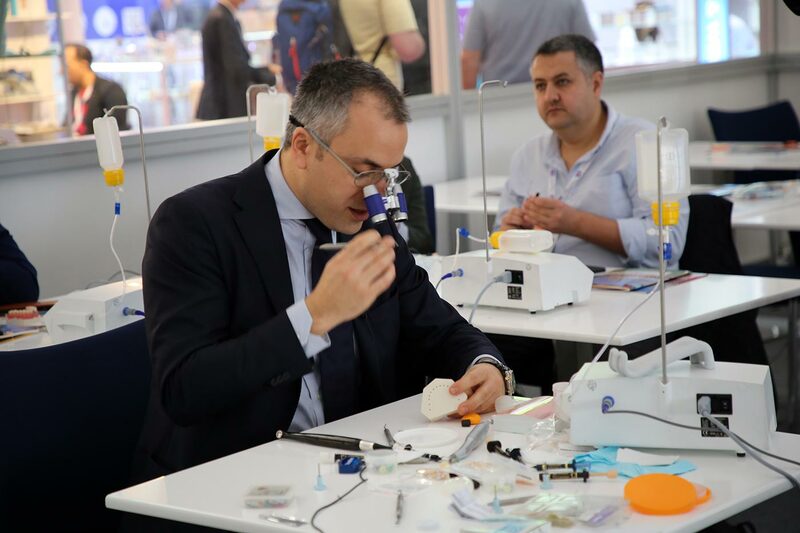 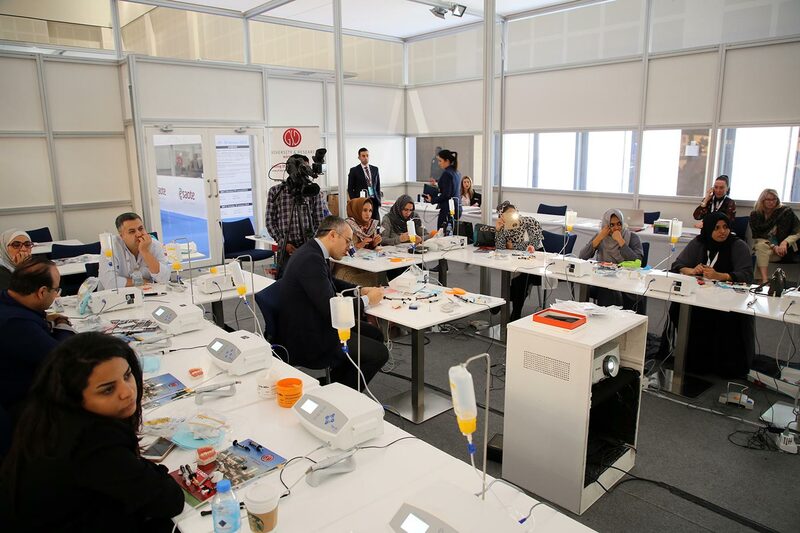 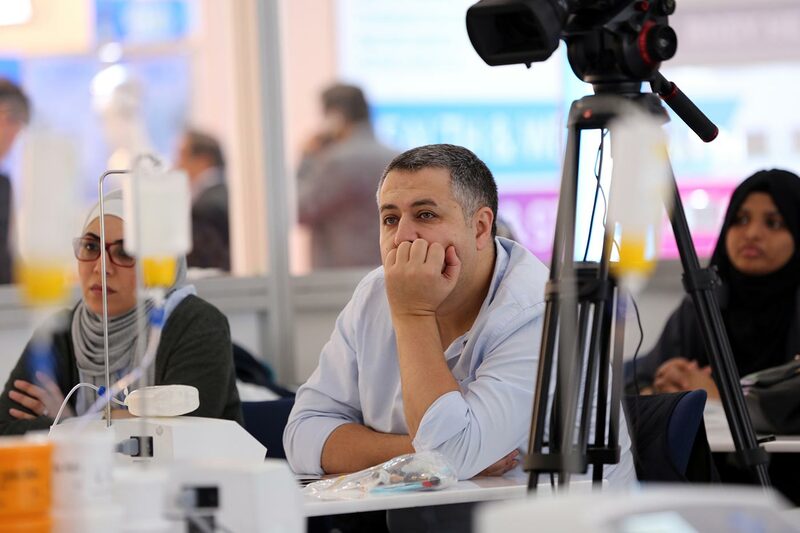 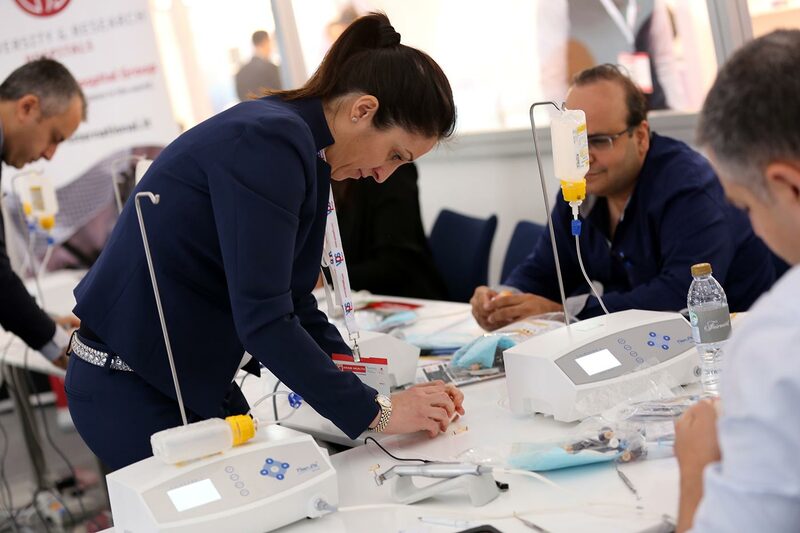 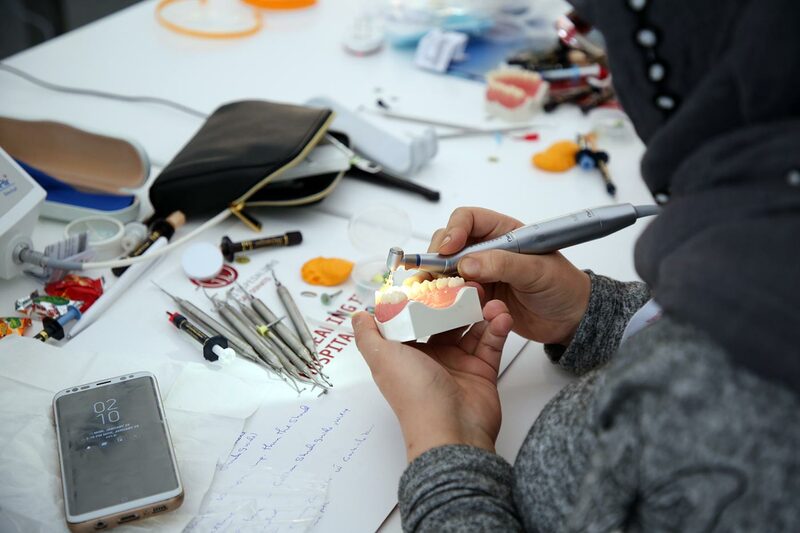 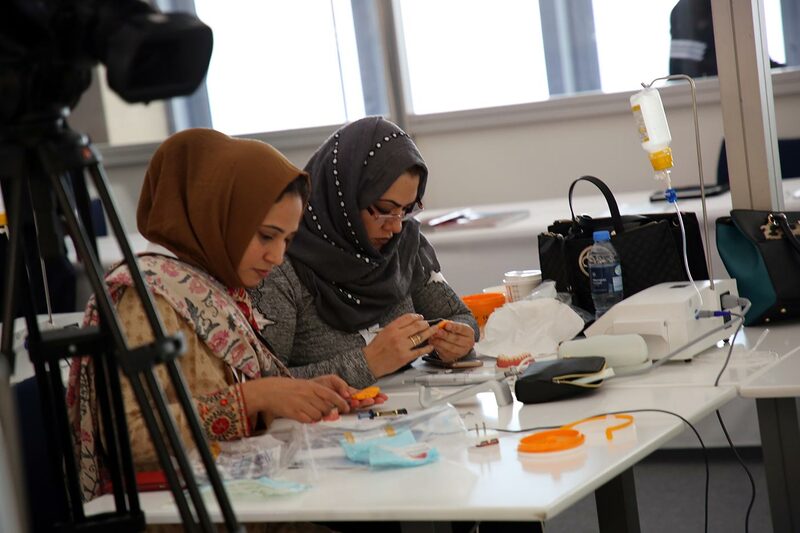 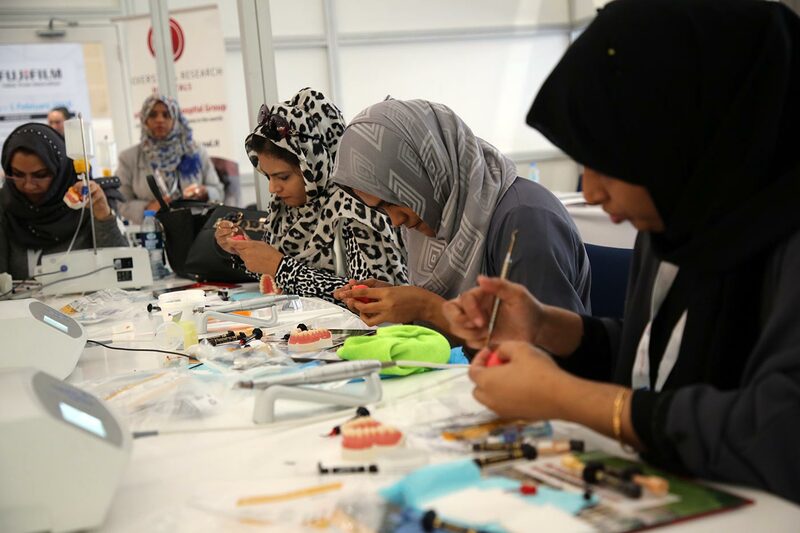 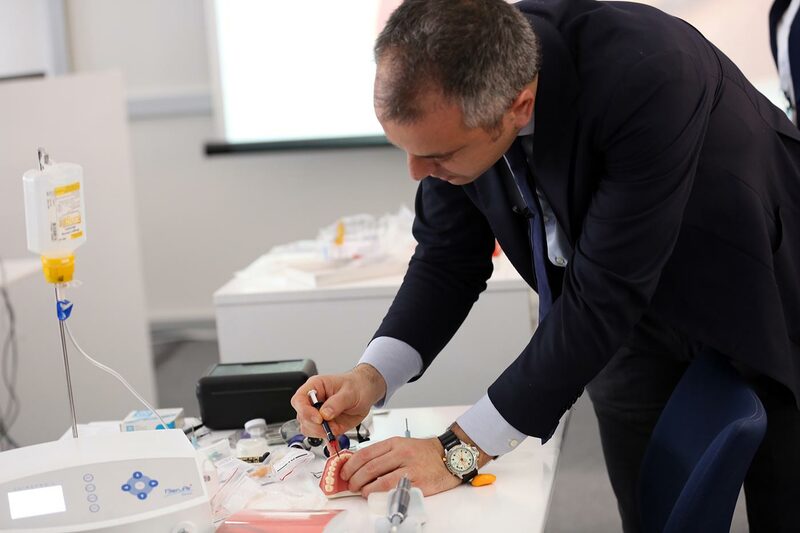 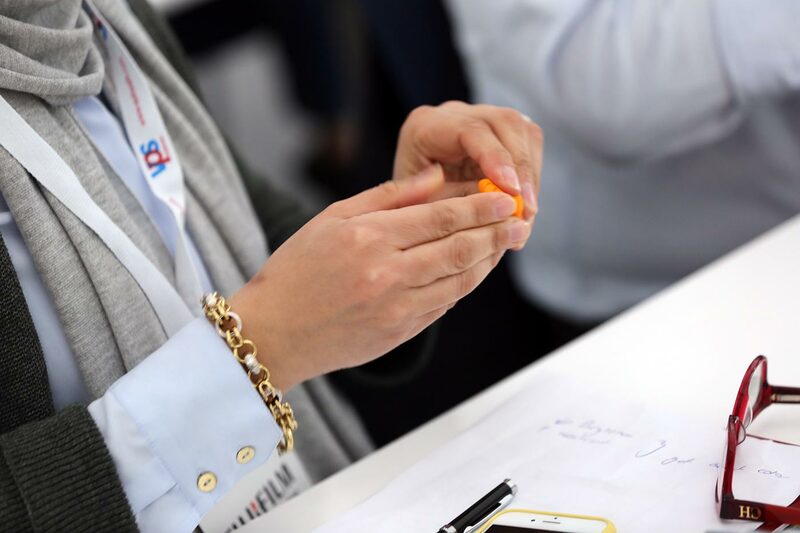 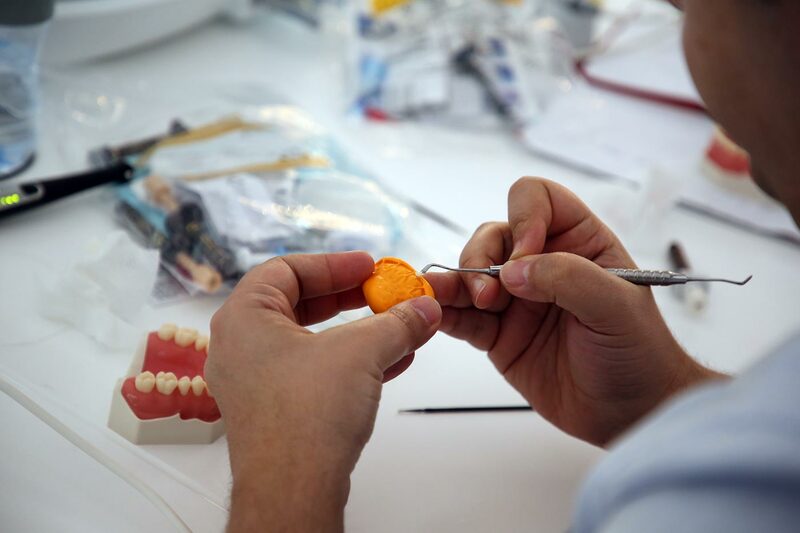 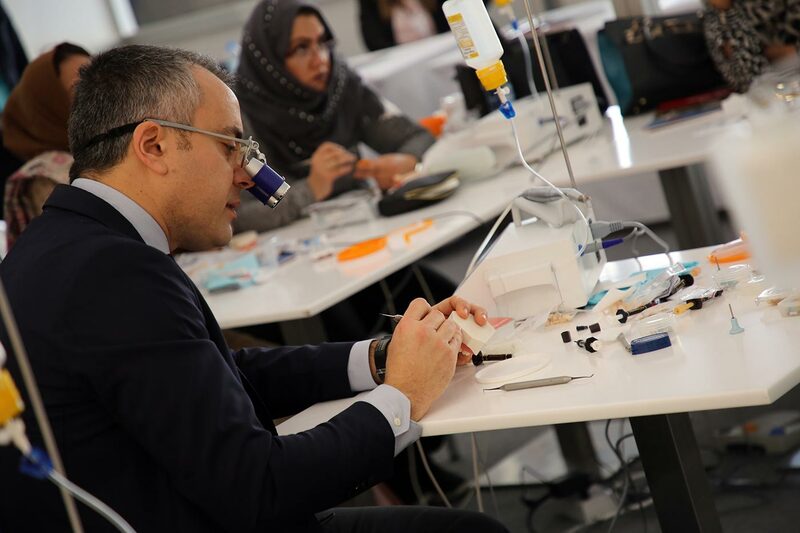 This hands-on training course provided trainees with the opportunity to practice the most important aspects of esthetic and conservative dentistry to improve procedure confidence. 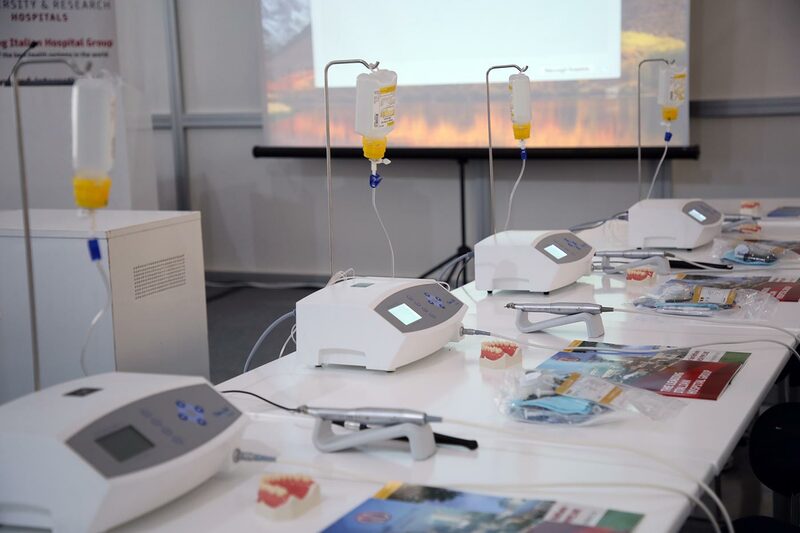 Aimed at professionals who wanted to master restorative and aesthetic dentistry in the treatment of their patients, starting from the basic techniques and arriving to the most advanced procedures to treat complex cases. 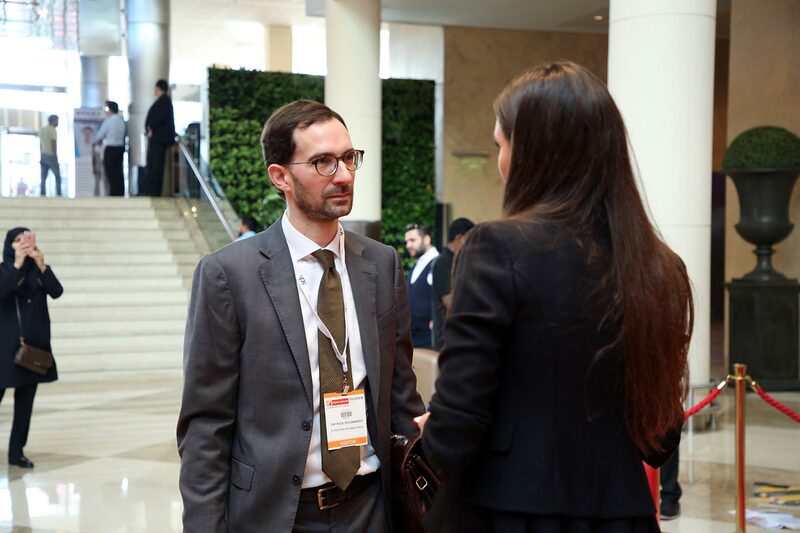 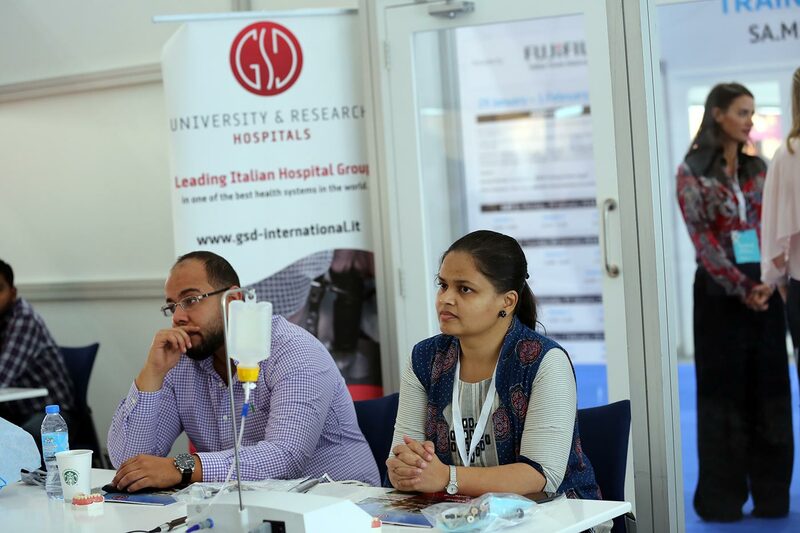 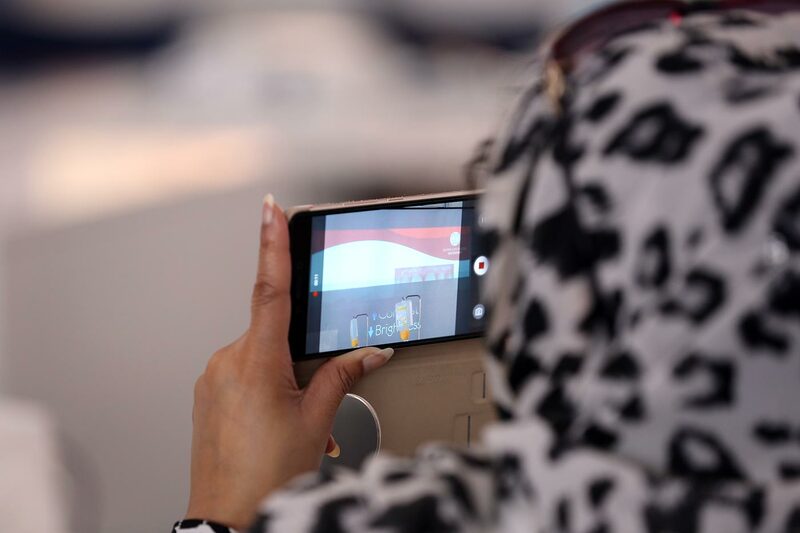 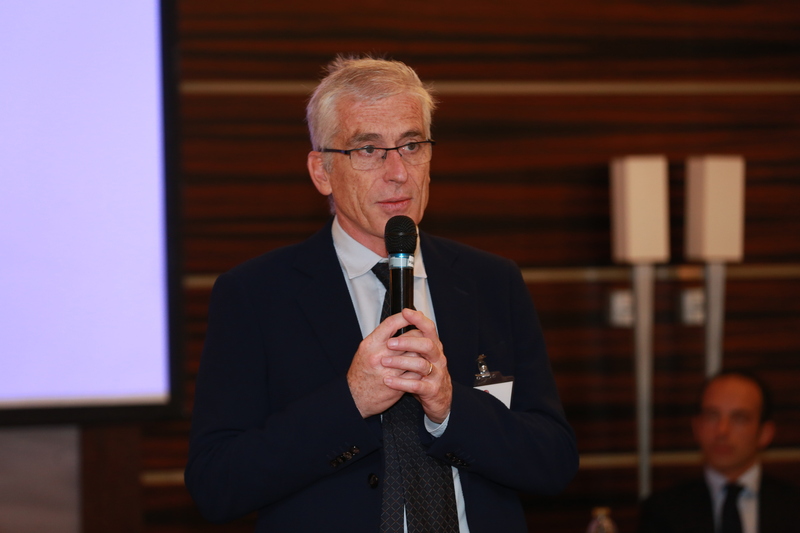 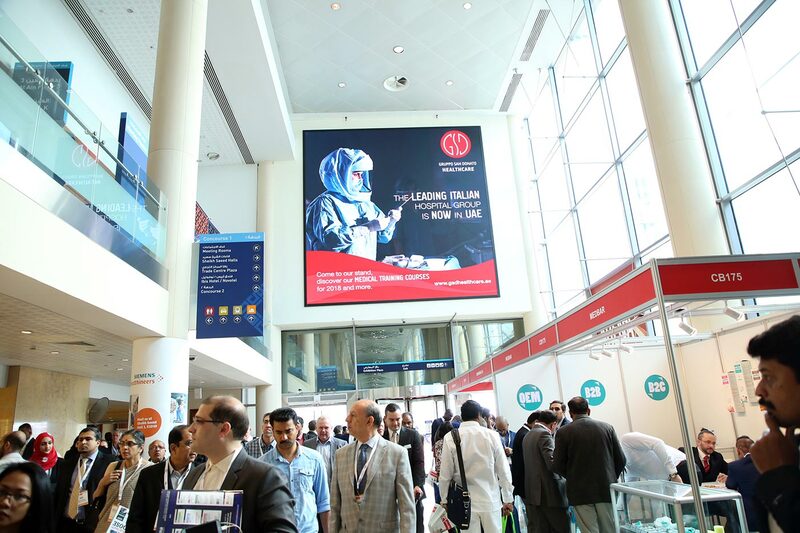 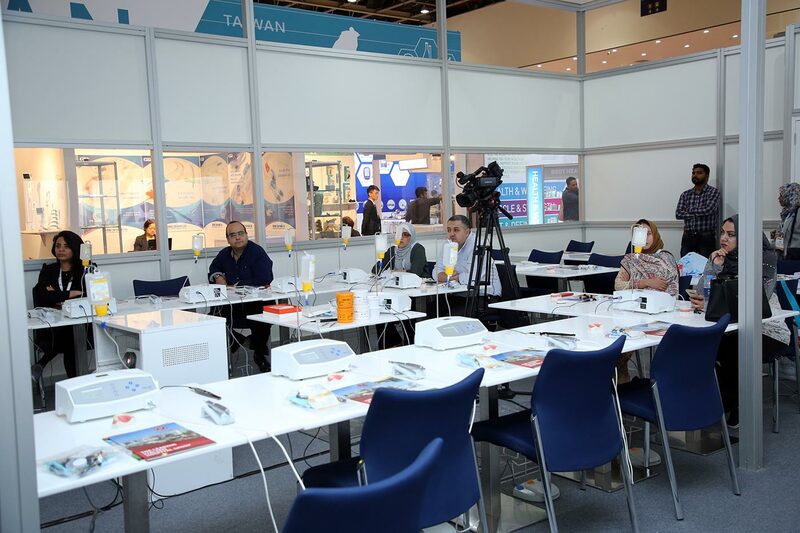 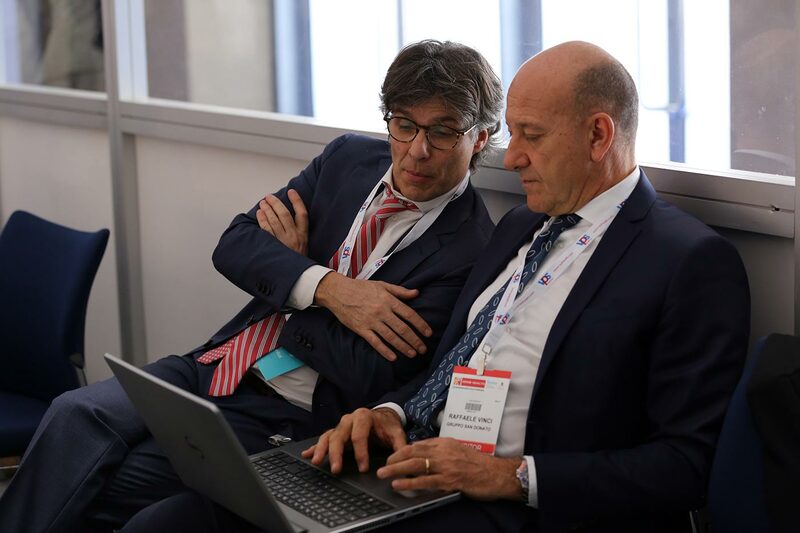 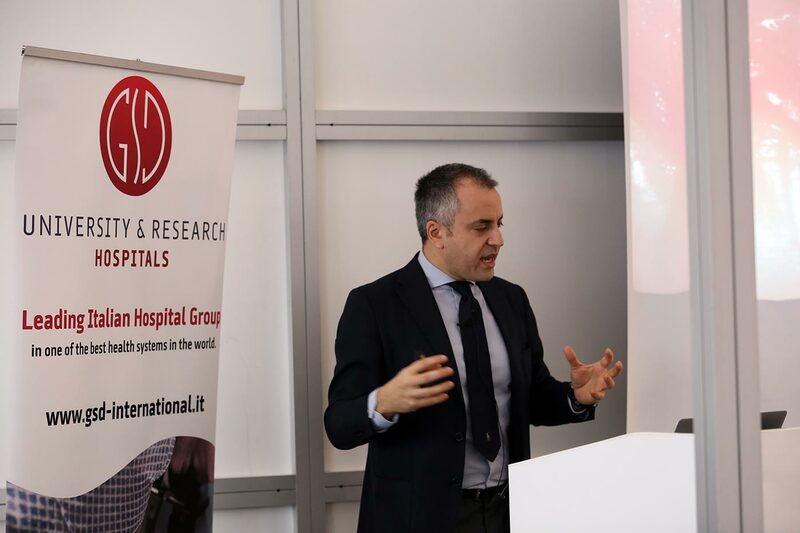 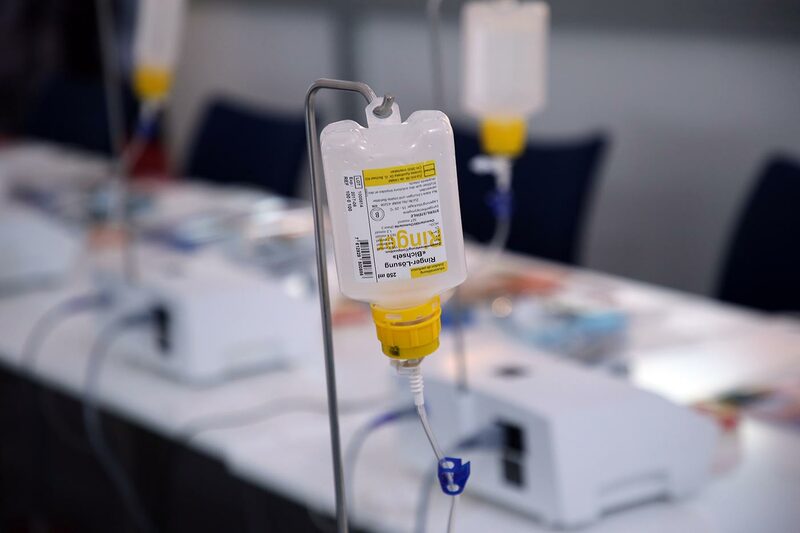 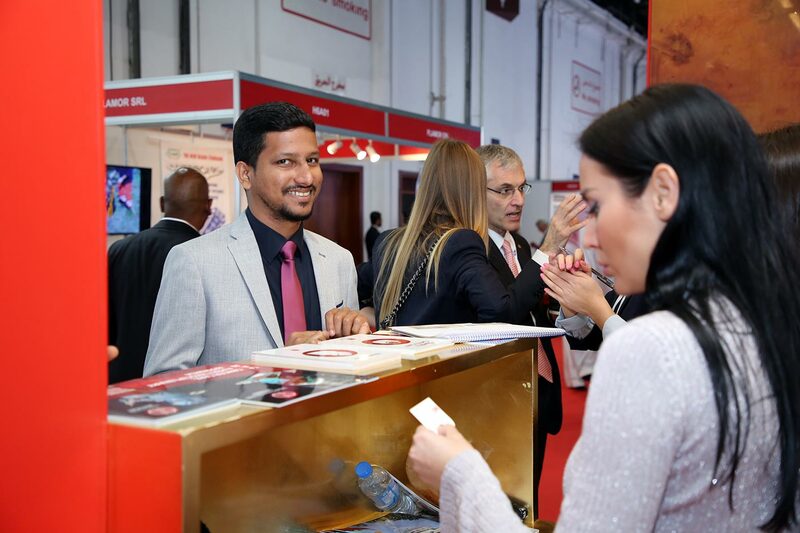 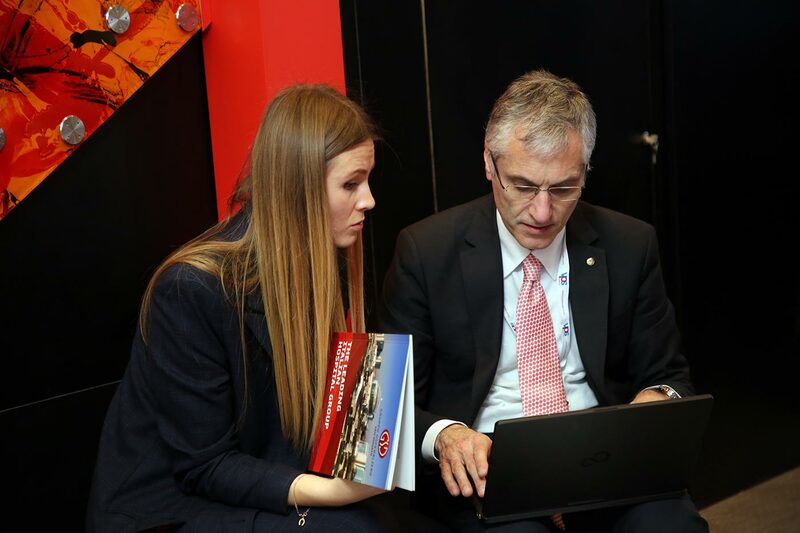 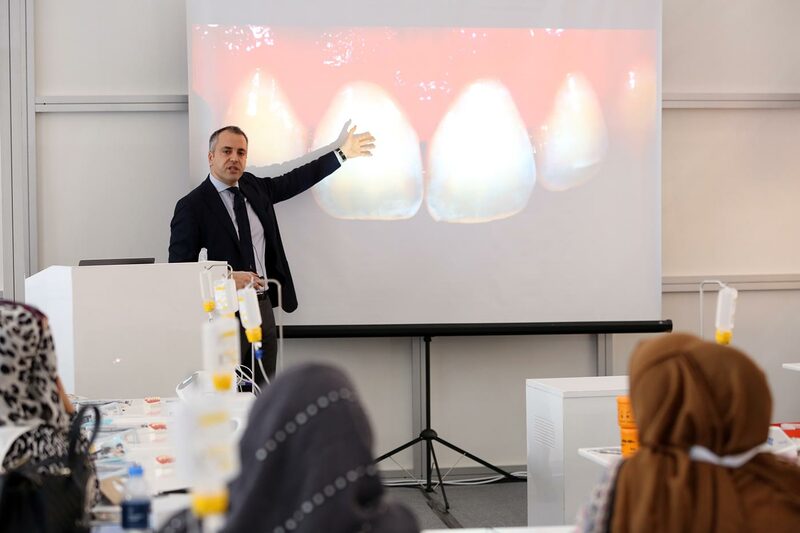 It included frontal lectures with clinical videos and clinical case discussions that were followed by practical sessions, in which clinical protocols were applied and explained in detail. 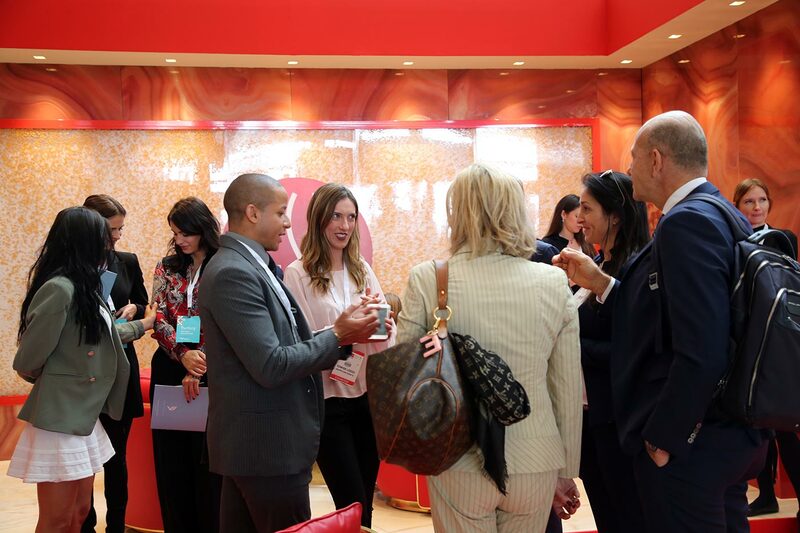 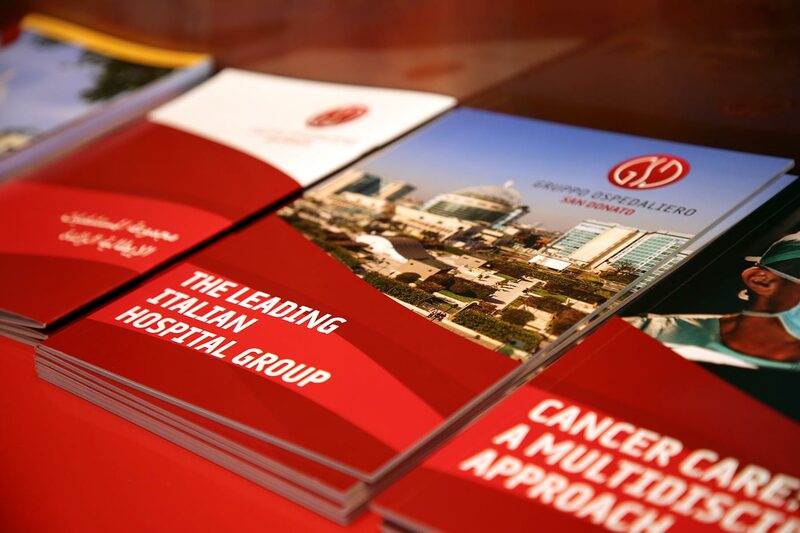 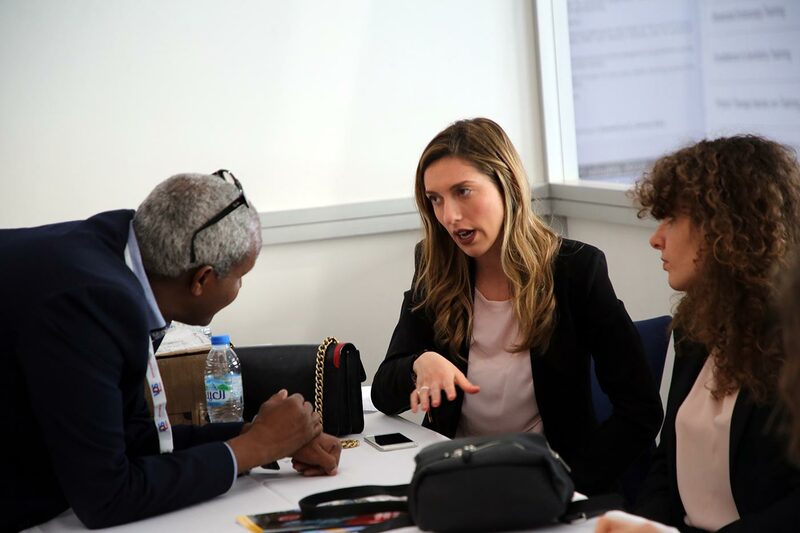 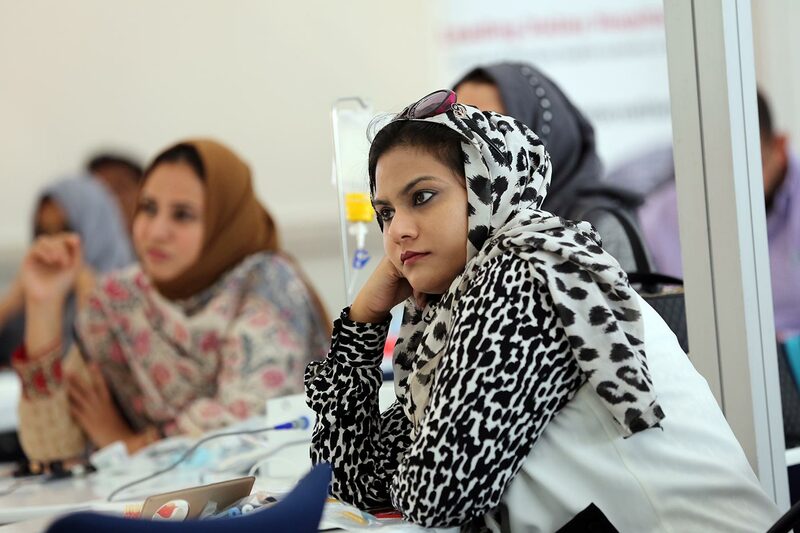 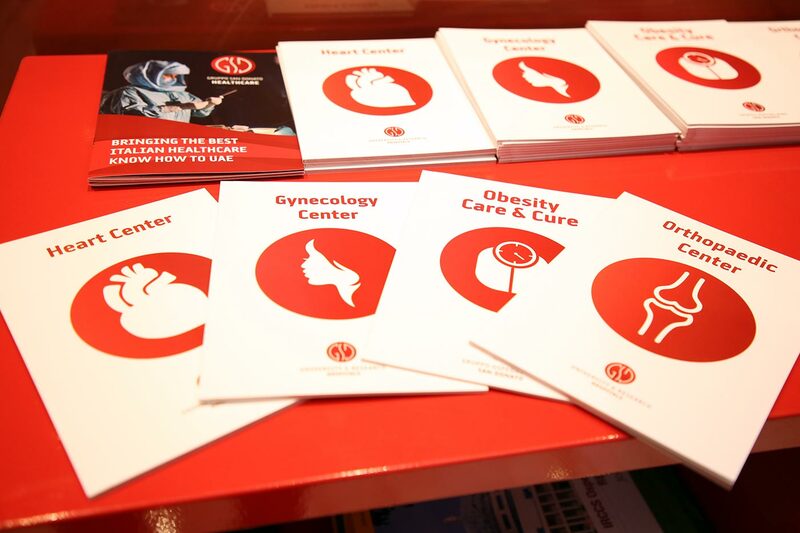 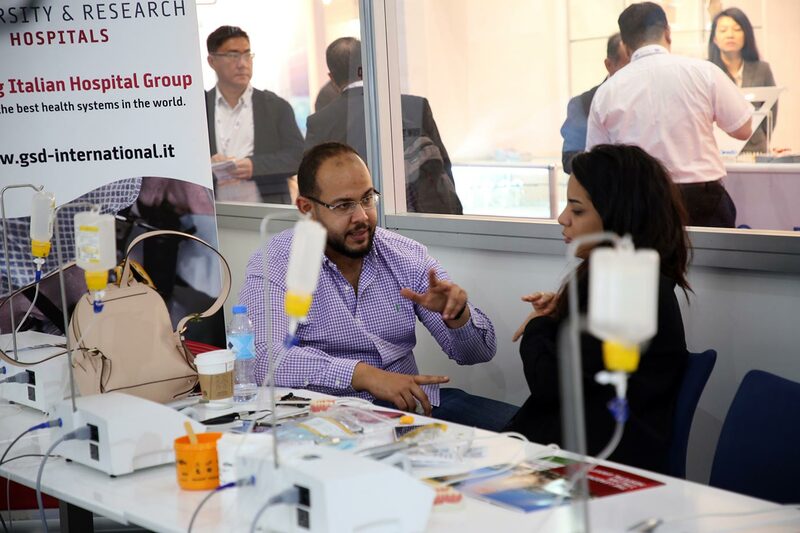 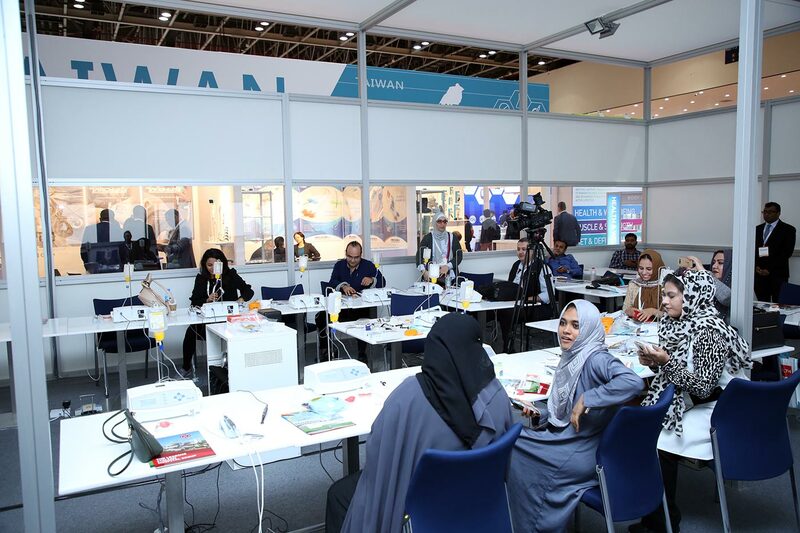 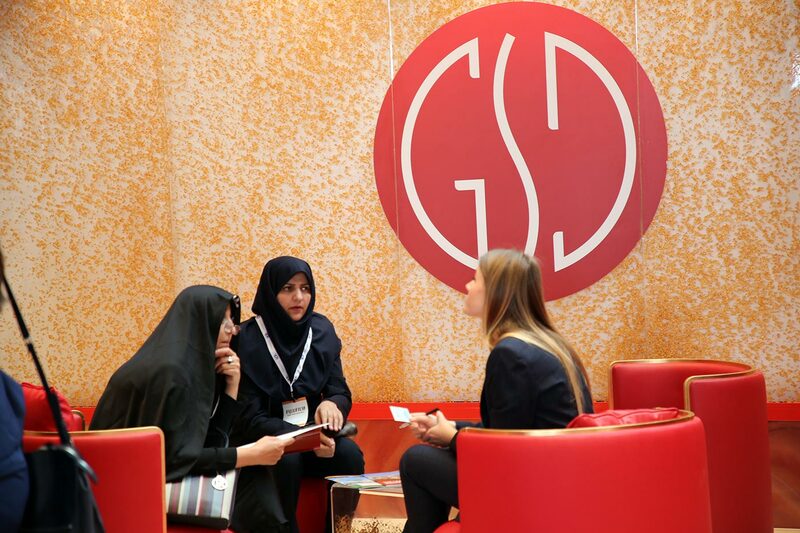 The discussion sessions gave the opportunity to discuss participants clinical cases and participants acquired the skills to manage the most frequent cases. 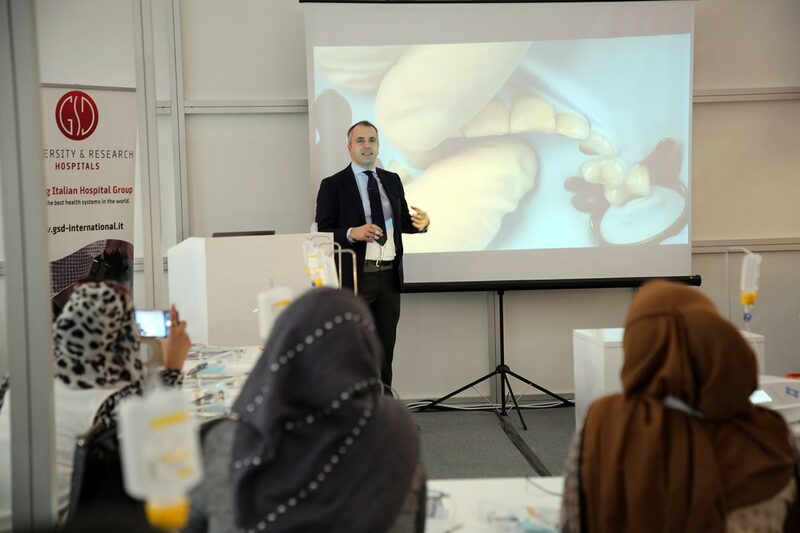 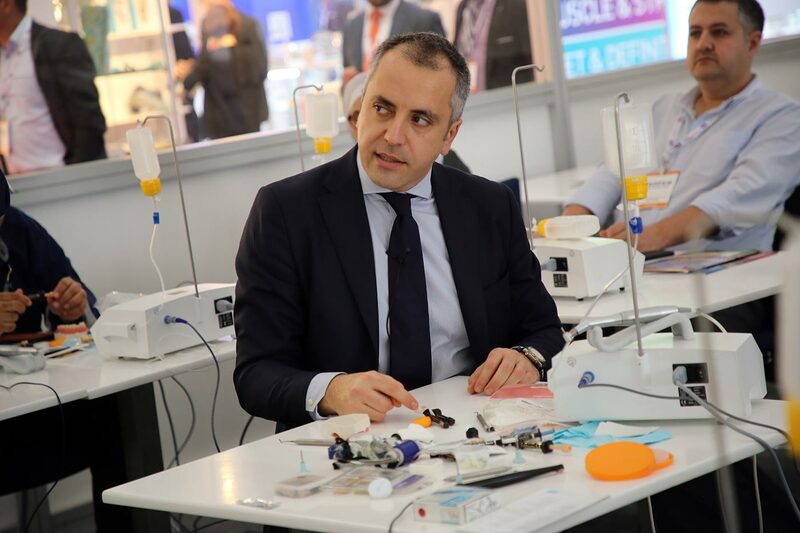 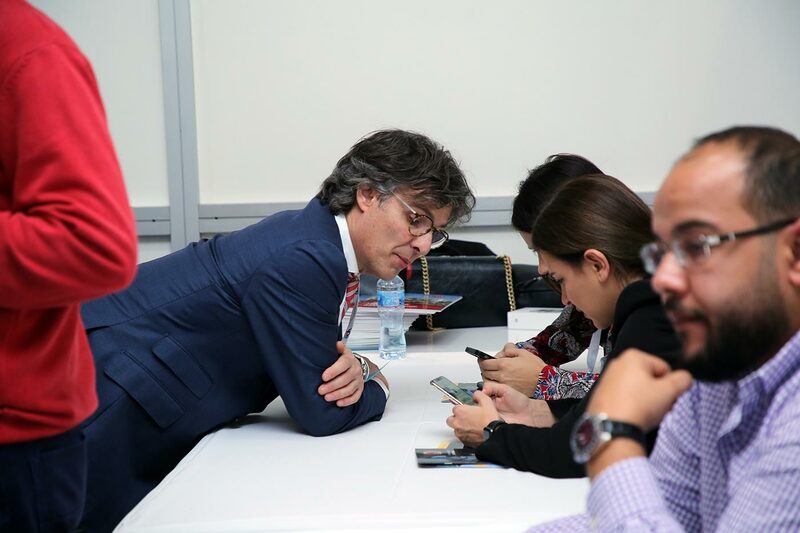 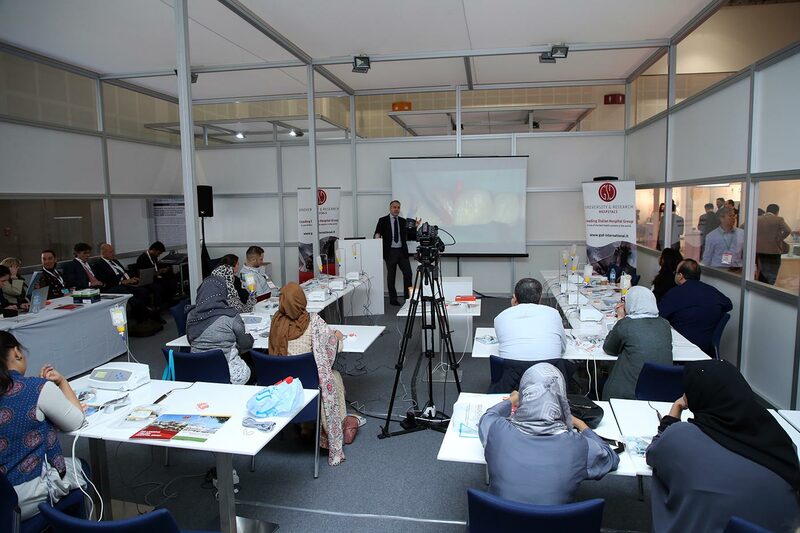 This course allowed not only to understand scientific and rational bases of restorative and aesthetic dentistry, but also, thanks to direct practical experience, to acquire self-confidence in the procedures.